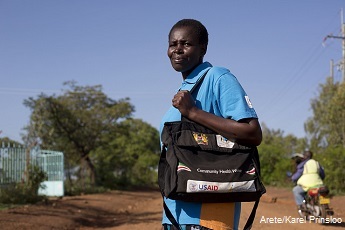 Recently, a renewed interest in community health workers (CHWs) has been seen globally. And it’s no wonder: effective CHWs promote health and provide high-quality care in remote and poor regions, and to populations not otherwise being served by a health worker. Every three seconds, a child’s death is prevented in the developing world thanks to CHWs, who have contributed to the 37% decline in child mortality in the past 20 years, and the 34% decline in maternal mortality between 1990 and 2008. Community health service delivery is a cost-effective investment. 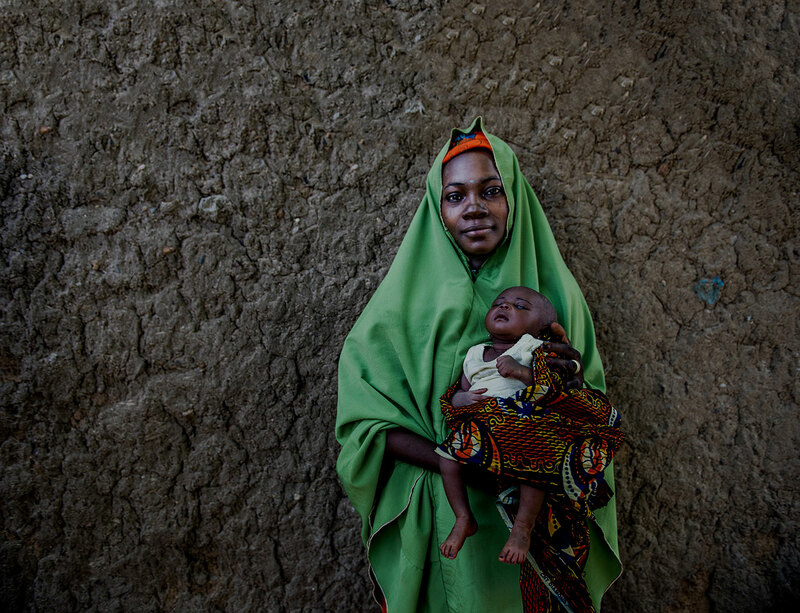 Yet, UNICEF estimates that nearly 21,000 children still die every day from preventable causes, and 1,000 girls and women die each day in pregnancy and childbirth. Thankfully there is good news: according to the World Health Organization, addressing the shortage of at least one million CHWs could save these lives. But what is a CHW? Often the answer is murky, and MCSP supports global efforts to develop a better set of definitions for these community-level workers. We believe that specific and function-based definitions are critical for each country, and that locally-defined criteria—including epidemiology profile—must guide the selection of effective interventions to be implemented at both the community and health facility levels. MCSP has developed the CHW Coverage and Capacity Tool to help ministries of health and district managers rationally plan and optimize CHWs’ time and tasks through modeling scenarios. CHWs are not a stop-gap measure in a second-rate health program; they are a permanent part of a highly functional and effective first-class health system. In fact, community-based health services are the foundational first tier of the health system, and well-designed, functional support and interaction between CHWs and health systems are essential for effective community health services. However, large-scale community health services are often delivered by health systems that are inherently weak, posing considerable design challenges. The most effective planning mechanism is a feedback loop, where community-level information is fed through the multiple sublevels (such as district, subnational or provincial) to the national level, where policy, funding and evaluation can be continually revised.